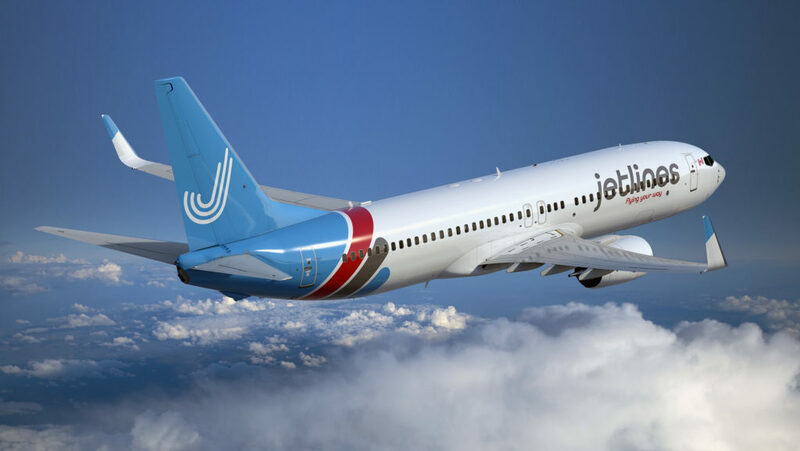 Canada Jetlines Ltd. has announced that the company successfully submitted operations manuals to Transport Canada in order to receive its air operator certificate (AOC) in preparation for first flight in 2019. The company has achieved a major milestone in the project plan with the submission of the operations manuals. 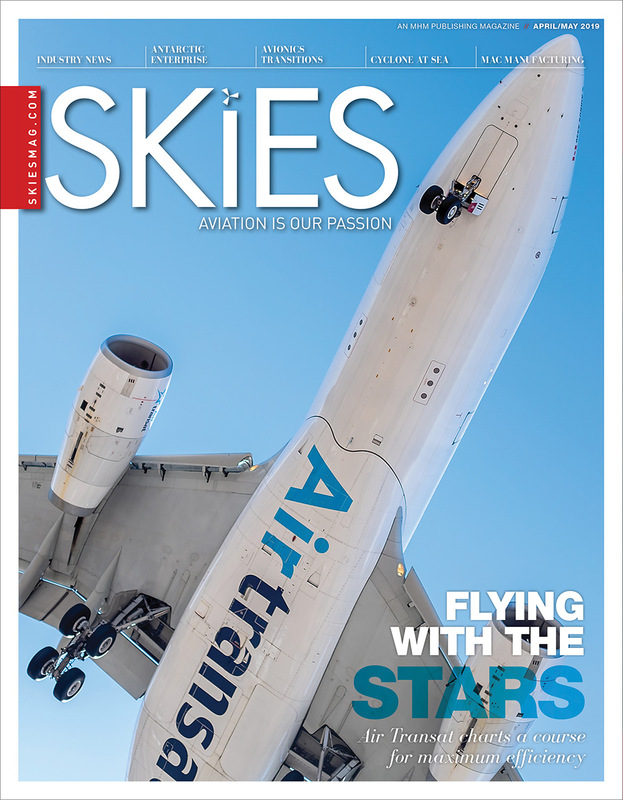 Weekly updates have been provided to the principal operations inspector and Jetlines has completed the amendment of required manuals to Airbus A320 operations and has provided these documents to the regulatory authority. The company will now focus on completing the second milestone through the amendment to training programs and completion of the contracts required for Airbus training. 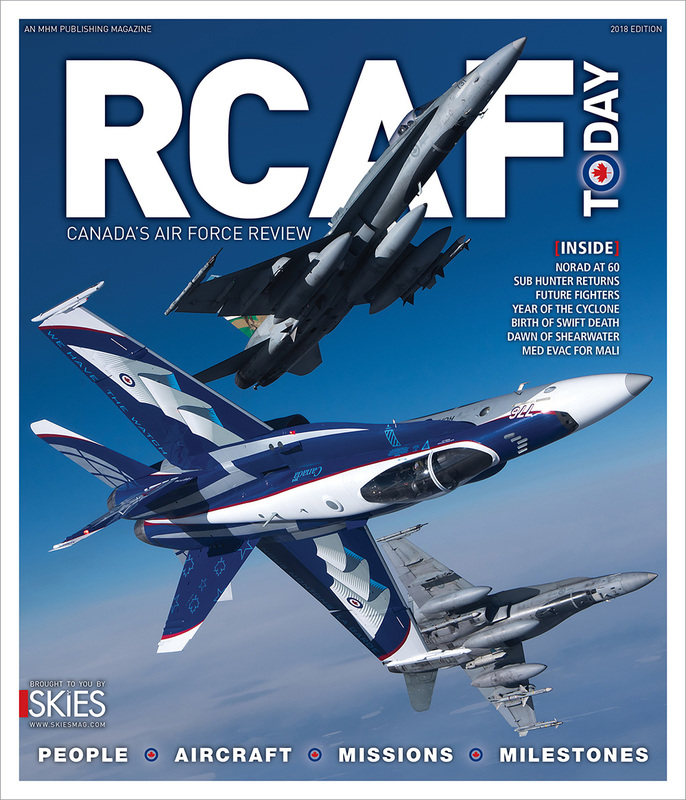 The final milestone will be achieved through conducting interviews, hiring and the training of all staff to prepare for aircraft delivery in the second quarter of 2019. 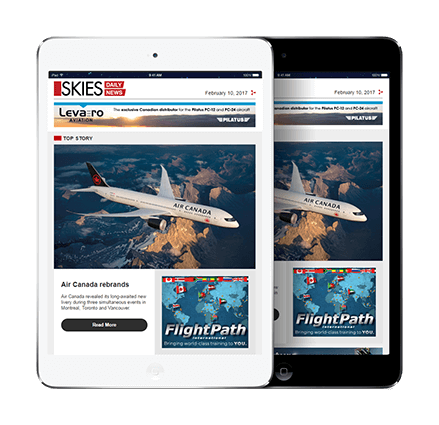 “With the submission of our manuals to Transport Canada, Jetlines has realized a significant milestone in our operations. We look forward to continuing to work with Transport Canada in order to further our licencing process and satisfying all requirements,” said CEO Javier Suarez. “We are proud of the operations team and the work they have carried out to date. 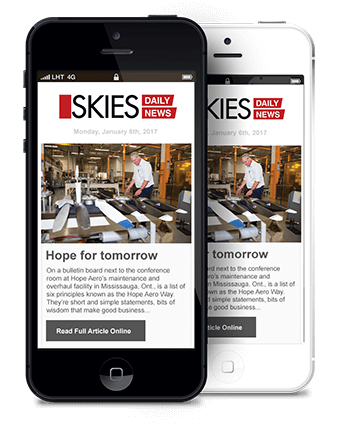 Their hard work and talent have brought us one step closer to enabling Jetlines to offer a true ultra-low fare service for the long haul,” said executive chairman, Mark Morabito. Jetlines also announced that is has closed its private placement with Lukas Johnson for aggregate gross proceeds of $700,000. Johnson was issued 1,627,907 variable voting shares at a price of $0.43 per share. The shares issued in the private placement are subject to certain escrow conditions regarding future sale of stock including a statutory four-month hold period that expires on January 13, 2019.